Yet another leak on Xiaomi Max! 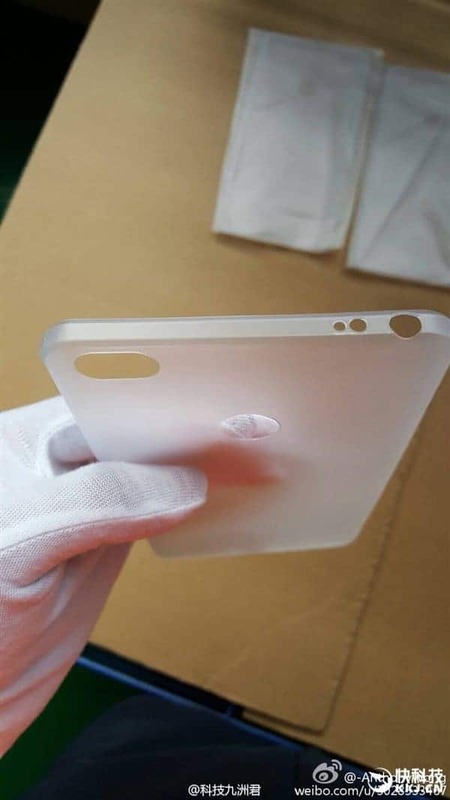 This time, Xiaomi Max case leaked on Weibo. As from the recent rumor, we all came to know that Xiaomi Max is all set to launch on May 10 in Beijing, China, but the microblogging community – Weibo was always on high to leak every possible feature of Xiaomi Phone & this new leak also revealed a new feature. As seen on Weibo, the protective casing images of Xiaomi Max depicted a stunning new feature – Infrared port which is located at the top beside the headphone jack. This is not another infrared port that is used to transfer data like in old Nokia & Samsung phones. This port will act as a remote control for the devices such as Televisions, Air-conditioners, mp3 players etc. One interesting thing is most of the Redmi series phones & the recent flagship – Mi5 have already got this feature, and Hugo Barra himself told on Facebook that he generally uses his smartphone to control the devices without an additional usage of a remote control. From the alleged case leak, we can also see that the fingerprint sensor is in the middle, below to the camera & is just like in the Redmi Note 3. Though the case seems to be made of TPU and is very thin, we feel it is durable. From the previous leaks, we have seen the alleged photo of the Xiaomi Max & the front-panel. In both the cases, we come to know that, the device will surely be a phablet. As per the rumors, the phone will sport a 6.4′ screen, powered by Qualcomm Snapdragon 650SoC, running on Android 6.0. It may sport a 4500mAh battery & the price would fall somewhere around $200. All these leaks may or may not turn out to be true, but on May 10 everything will be revealed because the Phone, Xiaomi Max will be launching.